On Saturday, May 19, 2018, 9am at Harrisburg Area Community College (Main Campus aka Wildwood Campus), Highmark will again sponsor their life-giving Highmark Walk for a Healthy Community 5k Walk (or 1 mile Fun Walk). Go to bcmpeace.org/walk to register or donate online. 53 local nonprofit organizations have the opportunity – at no cost to them – to raise awareness, support and money for their causes. Highmark underwrites the event so that charities can keep all fundraising proceeds. 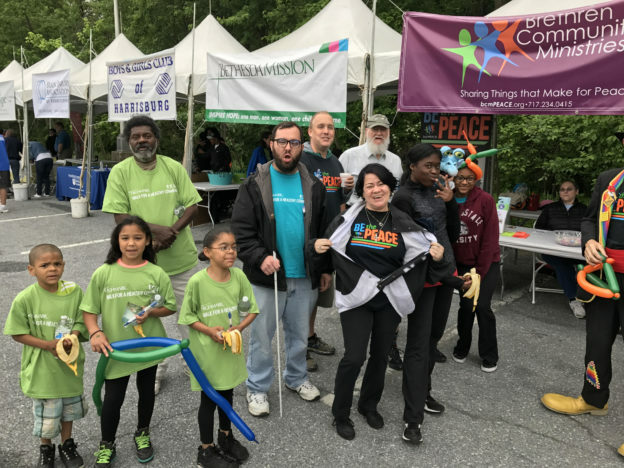 bcmPEACE (Brethren Community Ministries) is one of those organizations, and the Highmark Walk is our biggest fundraiser of the year! Our goal this year is to raise $15,000. Registration begins at 7:45am and the 5k Walk starts at 9am sharp so arrive early. To start your own walk team, to join an existing team, or to make a donation to the Highmark Walk go to bcmpeace.org/walk . Use the next several weeks to raise funds and recruit walkers or virtual walkers, and then join us for an extraordinary Saturday in May where we all together can make a world of difference in our community. 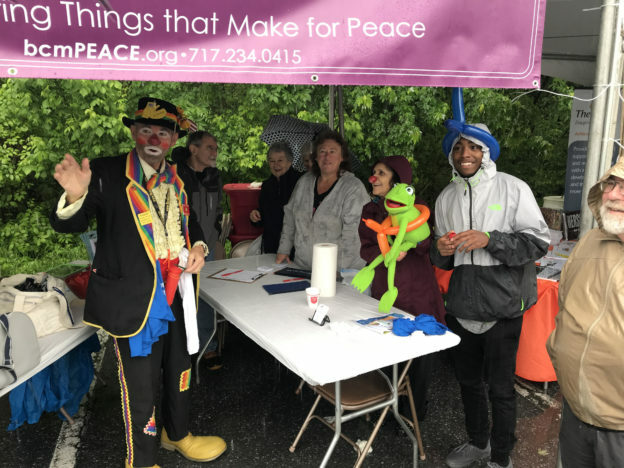 This entry was posted in Event and tagged bcmPEACE, Be the Peace, Highmark Walk, Walk on February 6, 2018 by bcm2010.